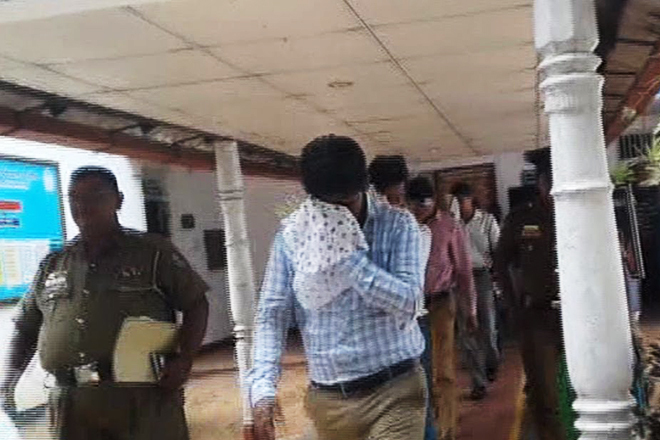 Dimuth Karunaratna Released On Bail ! 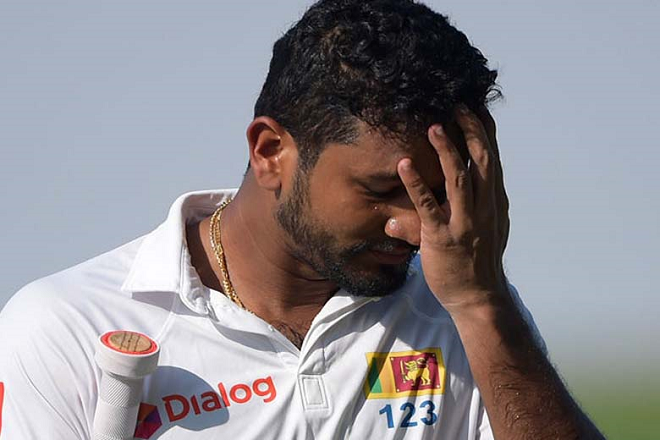 The Colombo Traffic Megistrate ordered to release the Sri Lanka test cricket captain Dimuth Karunaratna on bail bond of two personals worth 200,000 Rupees on 1st of April in connection with an accident on 30th of March while he was drunk driving. The Judge further ordered to confiscate his driving licence and send him to a medical institution for a report. The police had arrested him on 30th when the accident occured but he was released on police bail to appear to the Traffic Megistrate on 1st of April. However there was a controversial point about his release by the police and later, the police media spoksmem Ruwan Gunasekara told that he should not have bailed out by the police without producing him to the court. Meanwhile, the victim has issued a statement that he does not need further investigation regarding this accident, according to the police. Two Youngsters Arrested for Taking Photographs on Top of a Dagaba! Student Suspects who Climbed on Ancient Ruins of Kiralagala, Sent to the Remand Prison ! 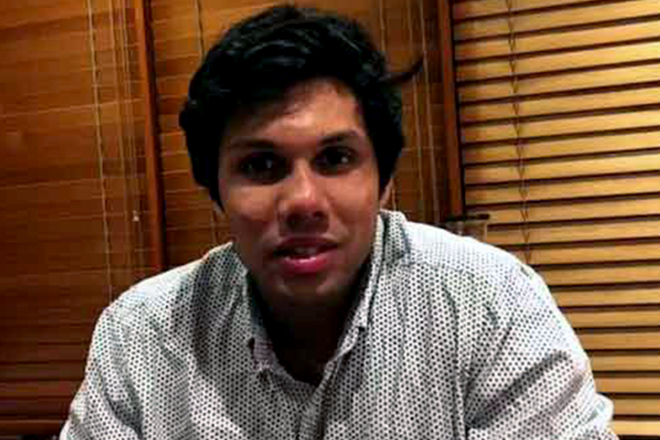 Lankan Student Arrested in Australia Granted Bail!